Dieu Donne Cottage - Himeville - Himeville Accommodation. 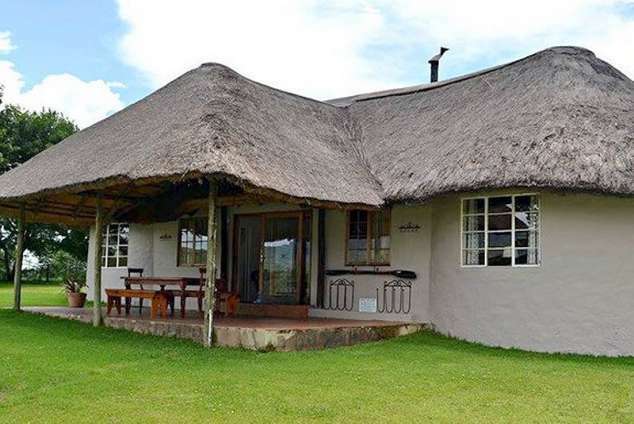 Dieu Donne Cottage and Farmhouse are situated at the foot of the Sani Pass Road in the Southern Drakensberg. An ideal relaxing self catering getaway for families or groups of friends - choose between the cottage on the dam that sleeps 8 in 2 large bedrooms or the Farmhouse which sleeps 12 in 6 bedrooms. 79907 page views since 20 Sep, 2000.